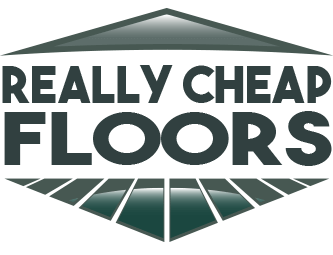 All of the discount flooring products sold at ReallyCheapFloors.com are 100% made in the United States. For more than 40 years, we have provided outstanding flooring products ranging from engineered hardwood flooring to utility grade flooring, as well as area rugs. Browse all of our products to find the best flooring for your space.